Tom and Josh Ginever of Jolly’s Pawnbrokers to represent the trade. 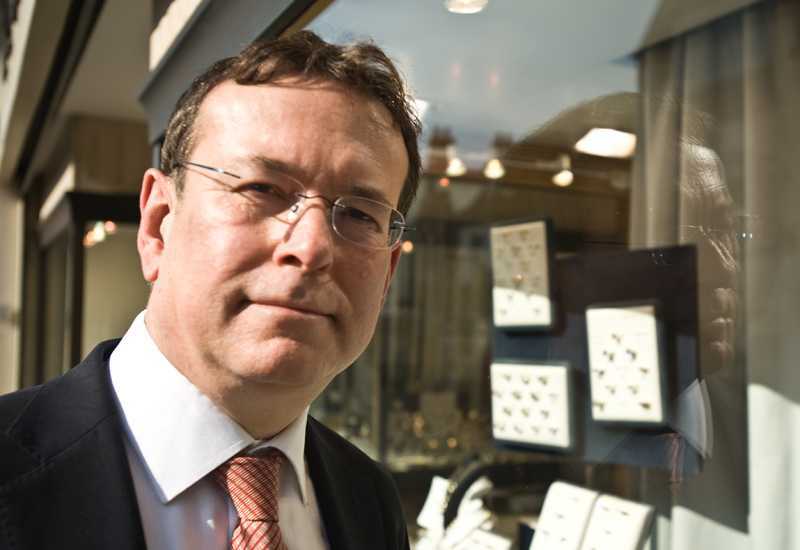 The National Pawnbrokers’ Association (NPA) has welcomed Tom and Josh Ginever as Member Ambassadors for the East Midlands, tasked with promoting the pawnbroking trade throughout the region. The initiative is designed to promote the expertise and professionalism of the pawnbroking industry through regional representatives, who can more accurately gauge the requirements of consumers in their areas. 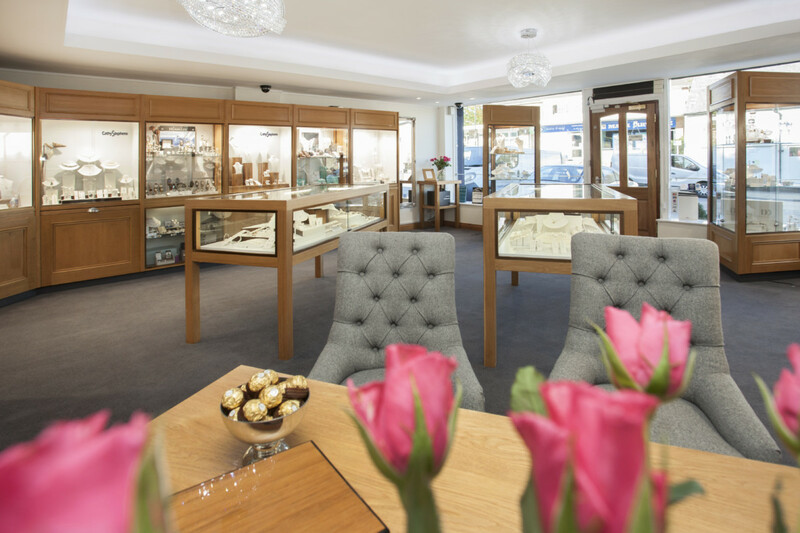 NPA Member Ambassadors are expected to play an active role in the community by educating and spreading the word about the usefulness of being able to borrow from pawnbrokers, and engaging with local MPs, councillors and other relevant elected representatives when appropriate. 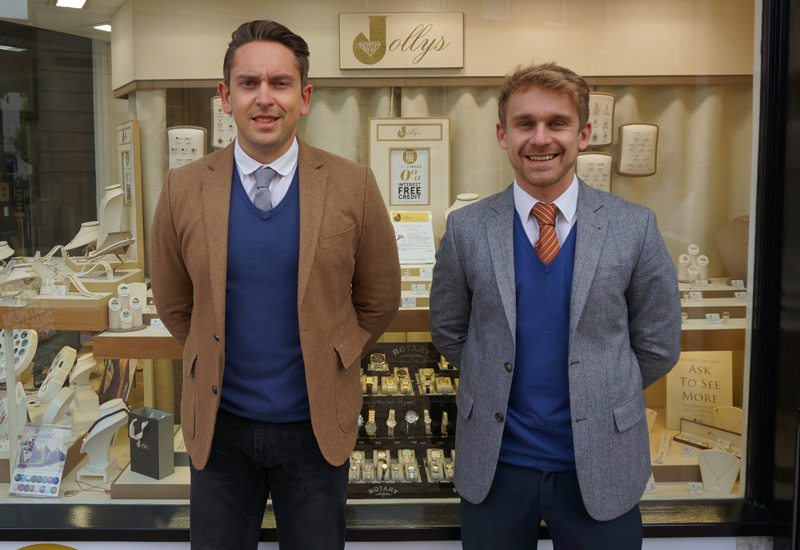 Tom and Josh Ginever operate Jolly’s Pawnbrokers across five locations, including Mansfield, Lincoln, Worksop, Hucknall and Ilkeston. 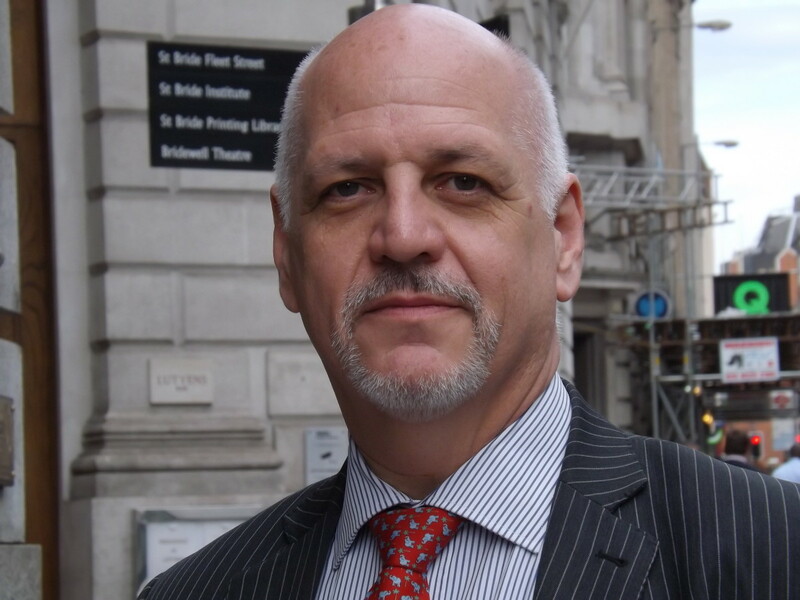 NPA chief executive, Ray Perry explains: “The NPA will be providing full support and guidance to the Member Ambassadors, helping them reach out to their local community. It is important to us that our members are fully involved in our organisation and have an active role. In August, Tonic Money valuations and business manager Michael Wormack was appointed as a Member Ambassador for the London area.